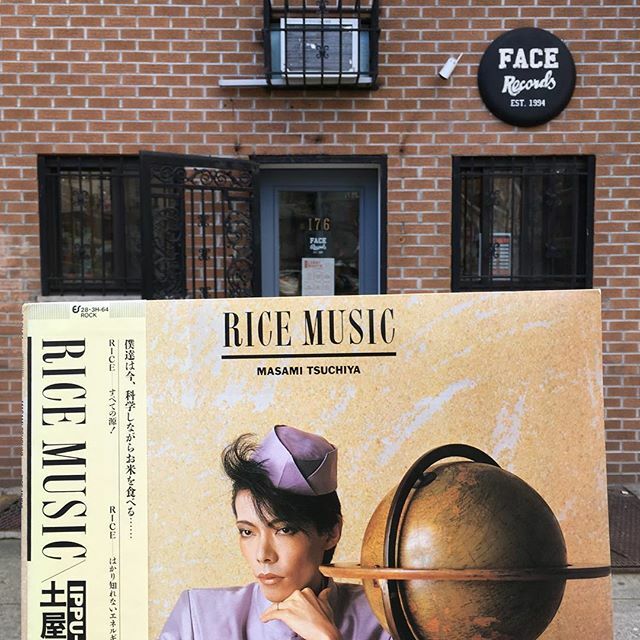 Masami Tsuchiya ‎/ Rice Music has arrived in FACE RECORDS NYC. Previous Post We have good Japanese used vinyls. Next Post Thanks to everyone that came to the shop today.